Voting is one of your most basic civic duties as an American citizen. Early voting allows you to cast ballots in person prior to an election. Early voting can make it more convenient for working Americans or senior citizens to be able to vote. It also allows for people in crowded polling places to avoid standing in lines and can reduce problems like changes in your polling place. Arkansas allows no-excuse early voting, which means you do not have to have a reason for being unable to vote on Election Day. Anyone can vote early if they are registered to vote. Early voting is different from absentee voting. Early voters must show up in person. Absentee voting has more regulations governing it. You can only vote by absentee ballot if you are physically unable to visit the polling place, are a member of the armed forces, or are a citizen temporarily living outside of the United States. Depending on the type of election being conducted you may be able to vote from seven to 15 days before the election date. The dates and hours can change depending on the election. Most early voting for Pulaski County, including Little Rock, North Little Rock, Maumelle, and Sherwood, can be performed at several locations. Early voting can be controversial. Some people suggest that it allows voters to make less informed decisions because they vote before the election's last push is over. Some say that it dilutes election day and makes campaigns less likely to reach out to voters in the last weeks before the election. Proponents claim that early voting makes voting more convenient for citizens and increases turnout. A voter in Arkansas may be asked to present non-photo identification at the polls, but he is not necessarily required to do so in order to cast a regular ballot. Voters who register to vote by mail and fail to include valid identification will be required to provide identification at the polls. 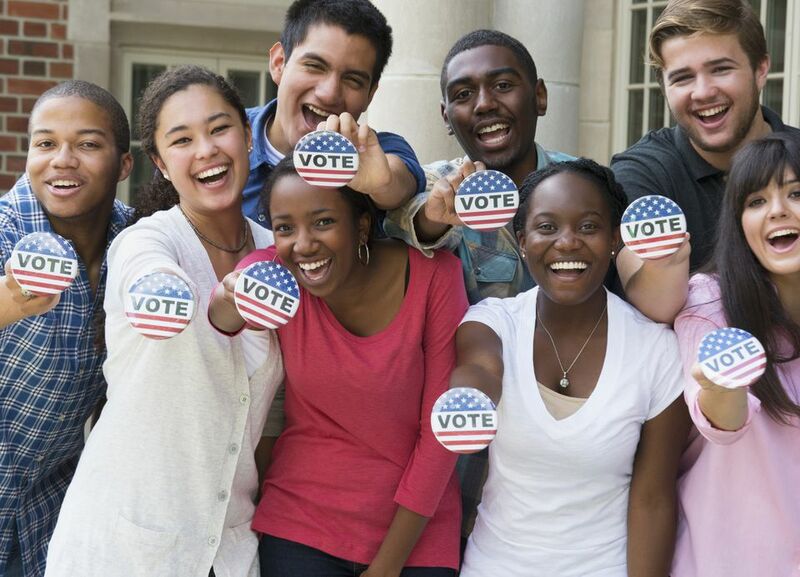 According to state and federal law, the only time that identification is required is if you a first-time voter. To vote absentee, you must request an absentee ballot at least seven days before the election if submitted by mail or fax, or the day before the election if you are requesting the ballot in person. On your application, you may designate how you wish to receive your ballot. You can either it pick it up in person, ask to receive it by mail, or have a designated bearer pick it up. If you wish a designated bearer to pick up your ballot, it must be picked up no earlier than 15 days before preferential or general election, and no earlier than 7 days before a runoff election. If you are receiving the ballot by mail or picking up in person, there is no designated deadline. Contact your county clerk for a ballot and information.